We have a qualified & experienced team of tennis coaches running tennis lessons, tennis camps & tennis courses for adults & juniors at Helpston Lawn Tennis Club and surrounding areas. 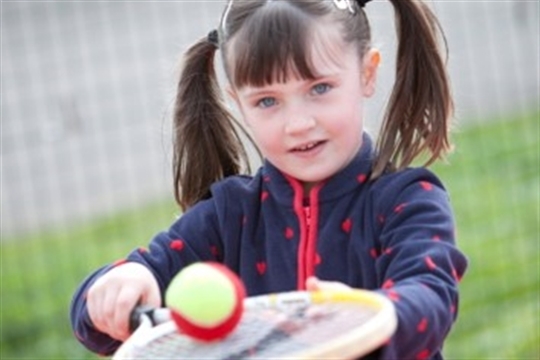 In addition to our popular coaching programme we regularly host events that let everyone try tennis for FREE. Having launched a coaching programme here this summer we saw a lot of excited players taking the chance to get on court. The 2 village grass courts are widely used by the locals for competitive and social tennis.